Jerry was born in Cincinnati, Ohio on January 2, 1941 to Frank J. and Anna M. (Ford) Hilgefort. He married Ann Friedrich on November 6, 1965 in St. Bartholomew Church in Cincinnati, OH. He was a. U.S. Army Veteran. Jerry owned and operated Hilgefort Woodworking Machinery in Jasper for over 45 years. He also served on the board of the Woodworking Manufacturers of America. He was a member of Precious Blood Catholic Church in Jasper, he also previously served in the Youth Ministry at St. Joseph Catholic Church. He enjoyed snow skiing, sailing, golf, fly fishing, and especially spending time with his grandchildren and family. Surviving are his wife, Ann Hilgefort of Jasper, one daughter, Jennifer Hilgefort of Jasper, three sons, John Hilgefort (Stacy) of Jasper, Kevin Hilgeford (Susie) Glenwood Springs, Colorado, and Matthew Hilgefort (Erica), Indianapolis, six grandchildren, Meredith, Denni, Emily, Ossie, Cash, and Harrison Hilgefort, four sisters, Verena Shroyer (Gerry), Dayton, OH, Catherine Kenny, Cincinnati, OH, Mary Davis (Donald), Cincinnati, OH, and Nancy Vetter, Atlanta, GA, nieces and nephews. Preceding him in death were his parents and one sister, Catherine Osborne, and two brother's in law, David Kenny and John Vetter. A Mass of Christian Burial for Jerome J. 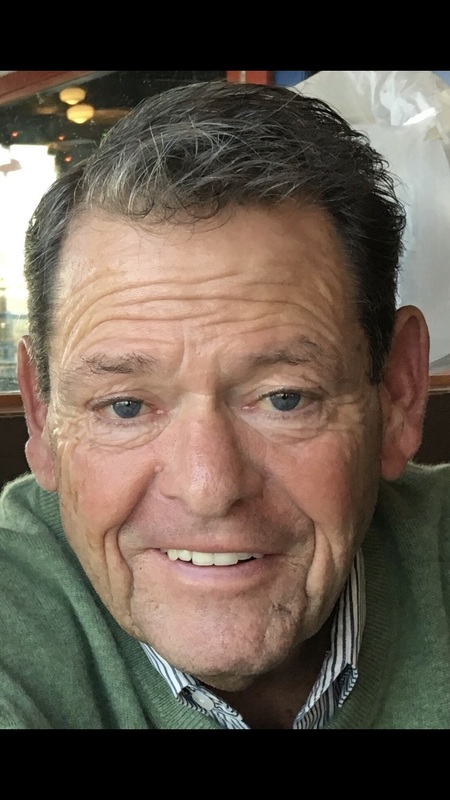 "Jerry" Hilgefort will be held at 10:00 a.m. on Tuesday, April 2, 2019 at Precious Blood Catholic Church in Jasper with burial to follow at a later date. A visitation will be held from 2:00 p.m. until 8:00 p.m. on Monday, April 1, 2019 at the Becher-Kluesner Downtown Chapel in Jasper. Memorial contributions may be made to Precious Blood Catholic Church, Jasper Friends of the Arts, or a favorite charity.